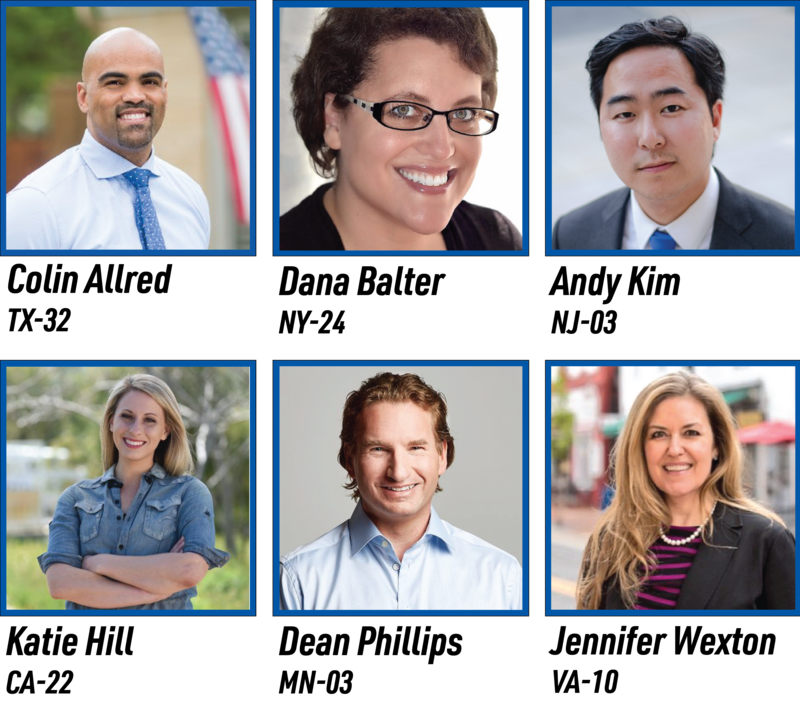 Help elect these six Democracy Champions! And they’re taking bold and strong strands on small donor elections, voting rights, and fair districts for all. Your contribution will be split between these six champions and MAYDAY America.